Anyone looking for an old school FM Booster for their car radio? 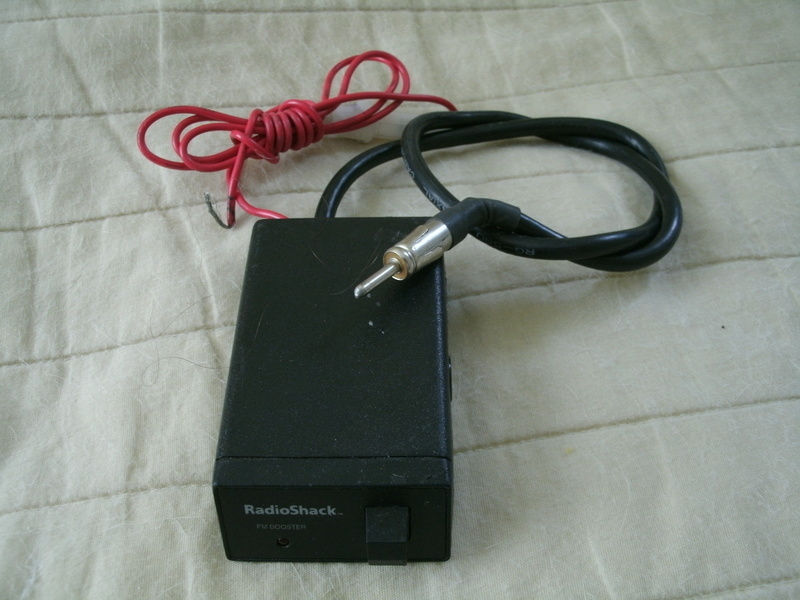 Radio Shack FM Booster. Part number 12-1873D. I removed this from a chevelle I parted out. It was still plugged into the radio and hidden behind the dash. No mounting bracket. 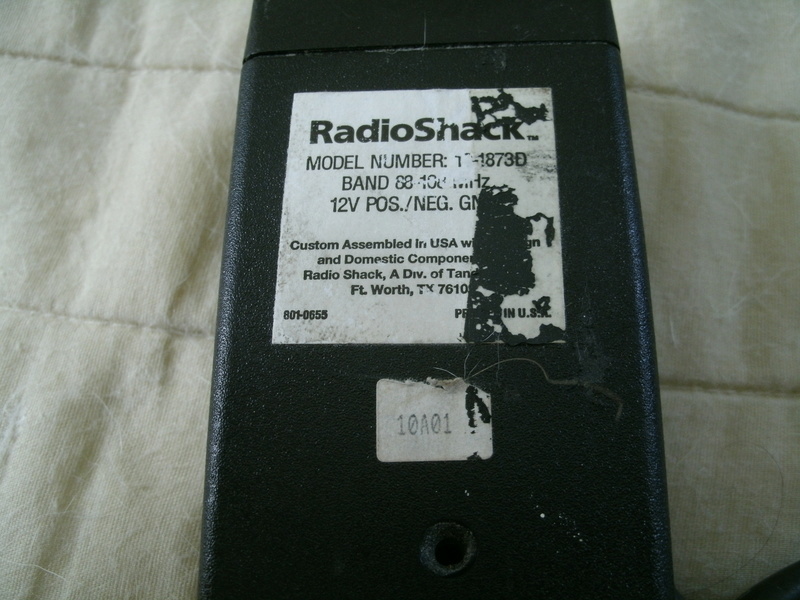 It does light up when the switch is pressed and the radio was working prior to removal. Stations came in clearly. So I have to say this unit is used and working. But I'm selling it as is. 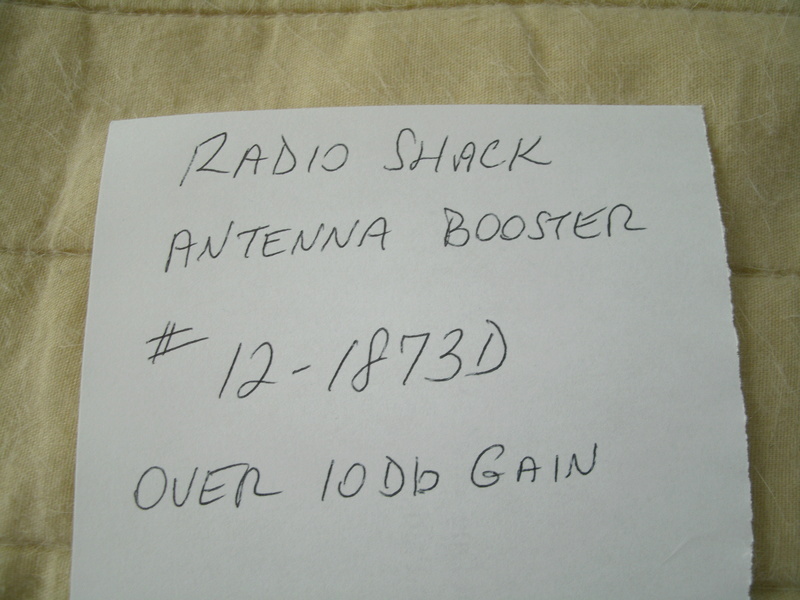 There was a piece of the original packaging in the glove box and it stated "over 10db gain". Re: Anyone looking for an old school FM Booster for their car radio? so this would work good with a Stock am/fm 8 track Joe ? Any type of radio. 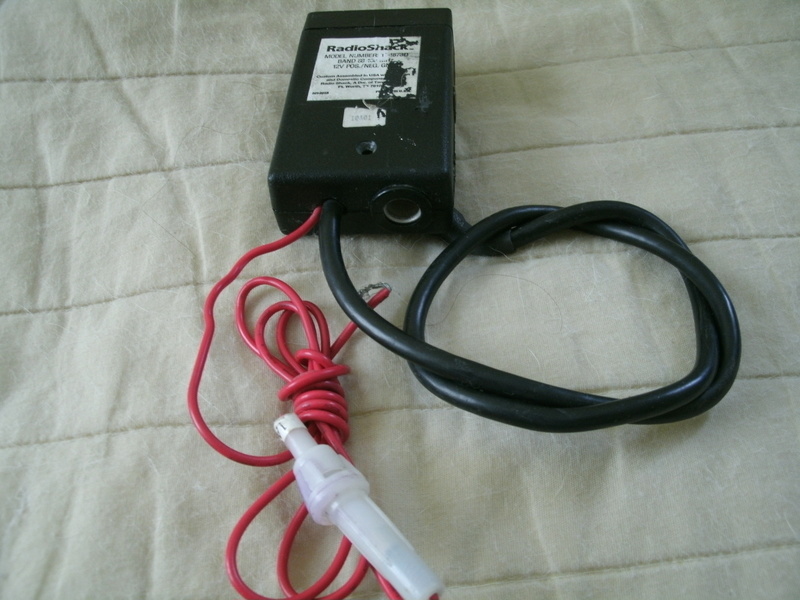 Car antenna plugs into booster. 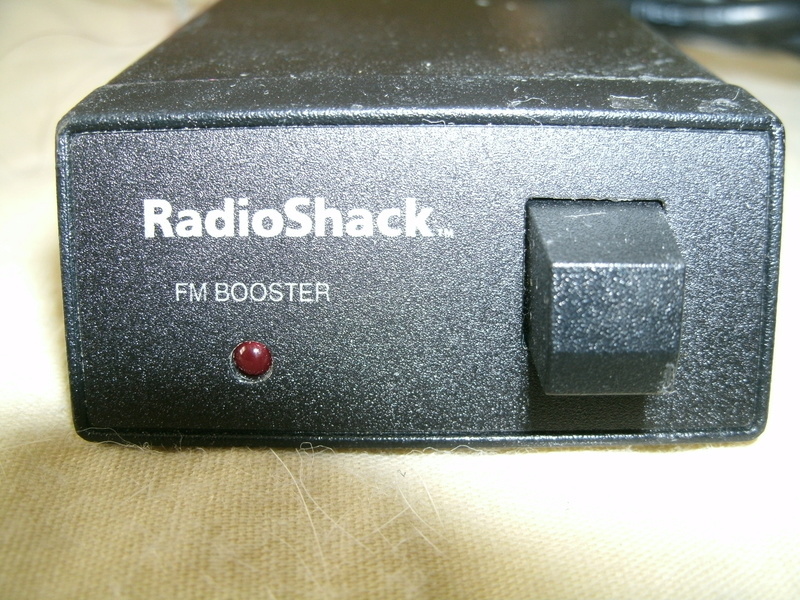 Booster plugs into radio. 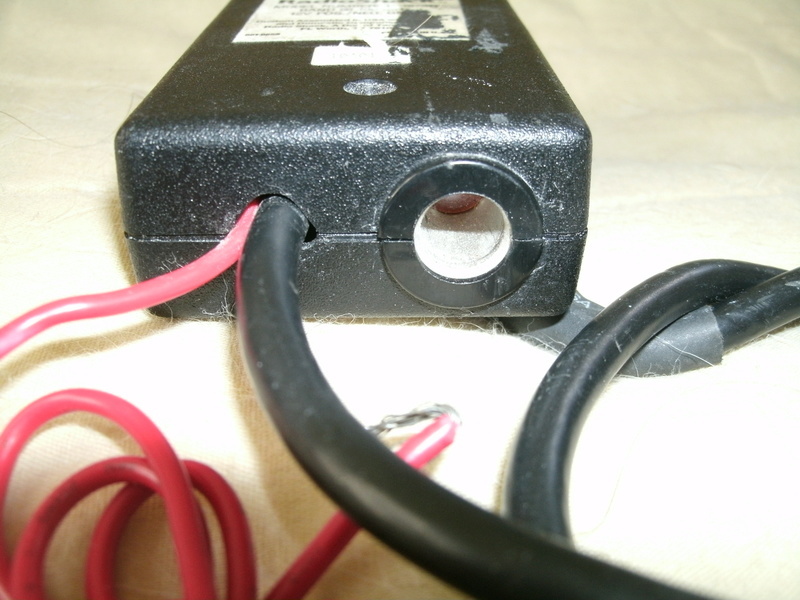 Hook up red wire to power. Thats it. My chevelle had one when I bought it. can it go into my Pile o'stuff ? Hi Phil...Did Limey grab the FM booster? » Milliken Mills Still a basketball school ? » What brand of interior paint to use ?? » Truth about prep school finally revealed?